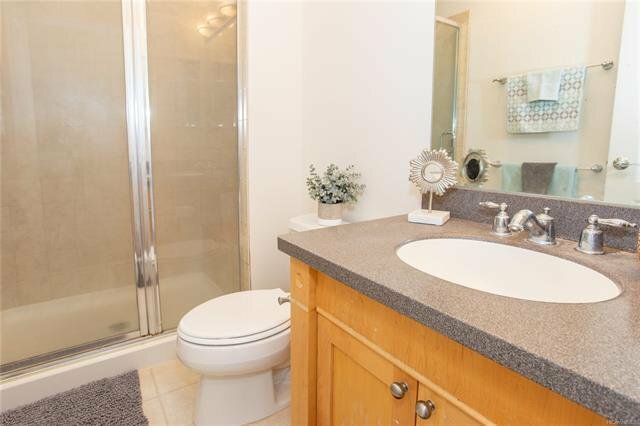 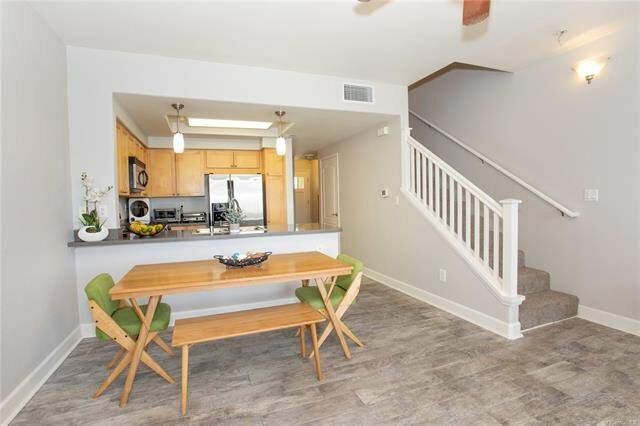 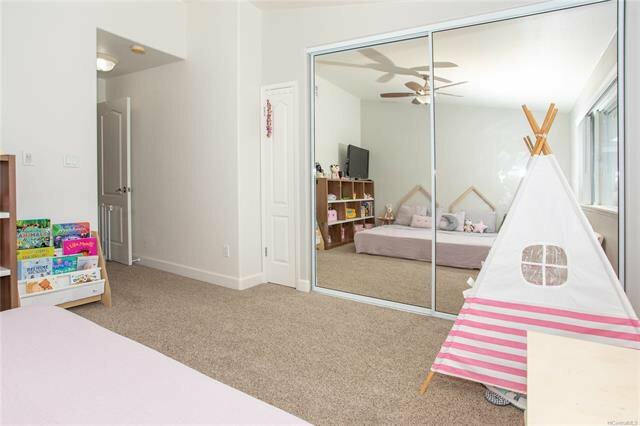 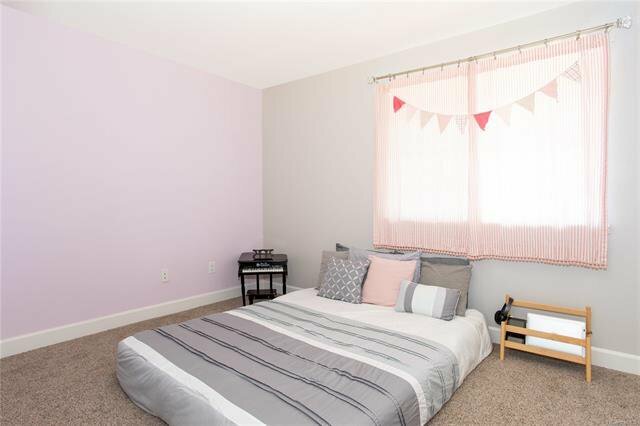 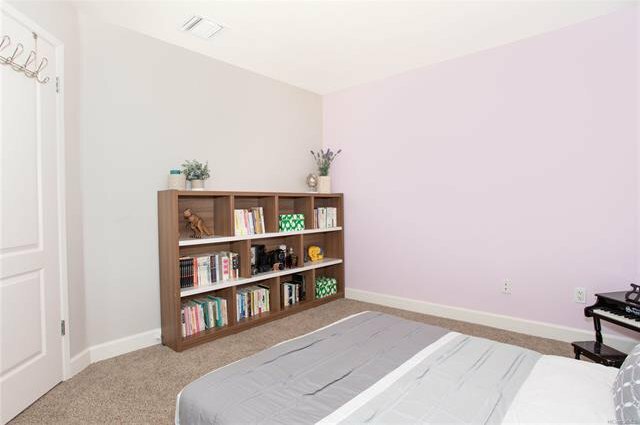 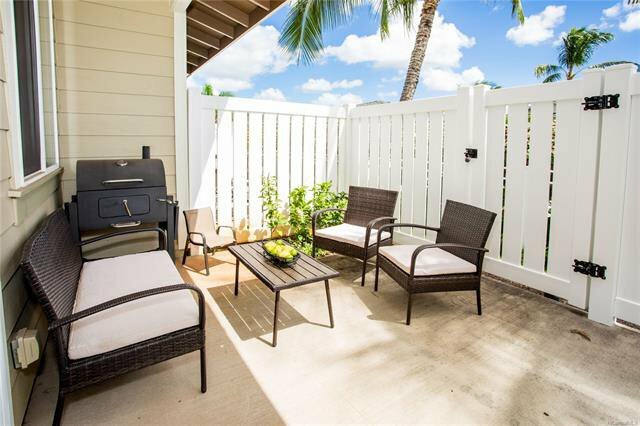 This 2 bedroom, 2.5 bath townhome offers the sentiment of vacation living at its finest! 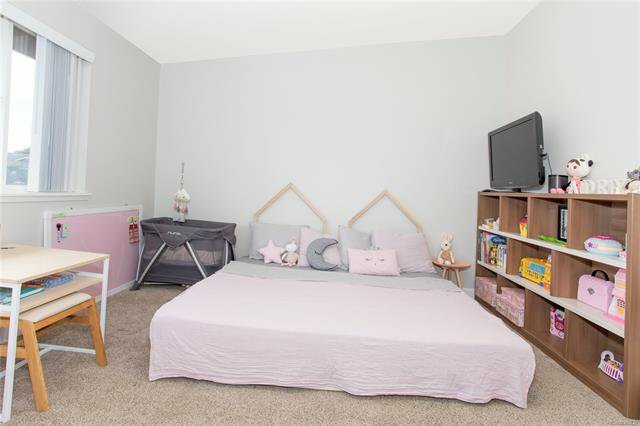 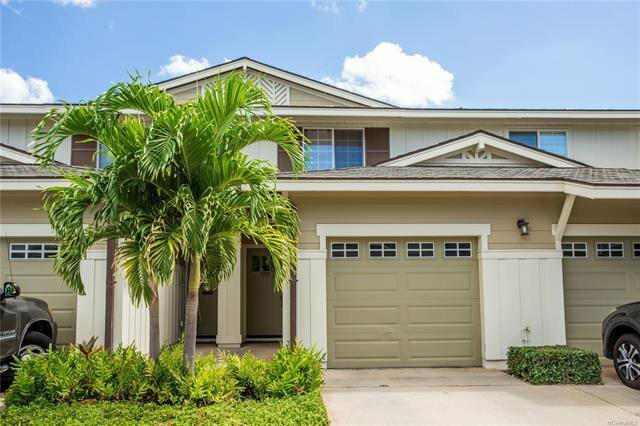 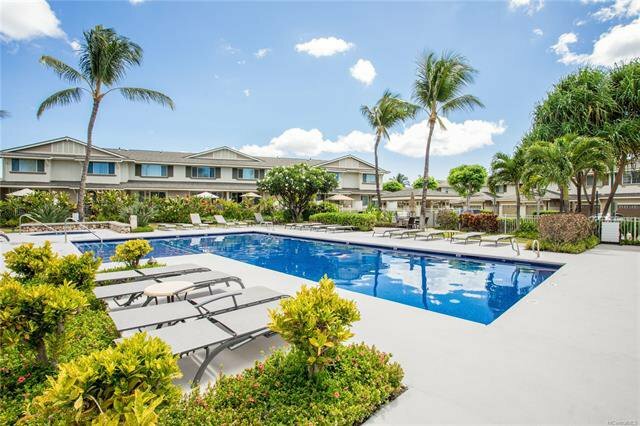 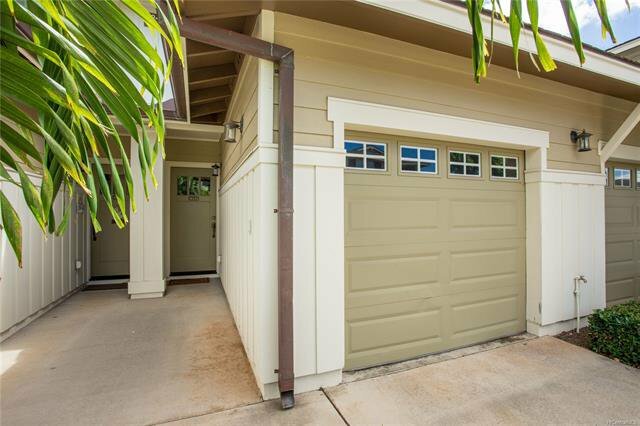 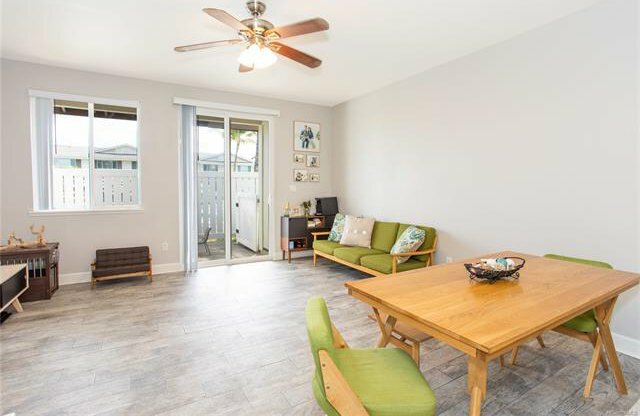 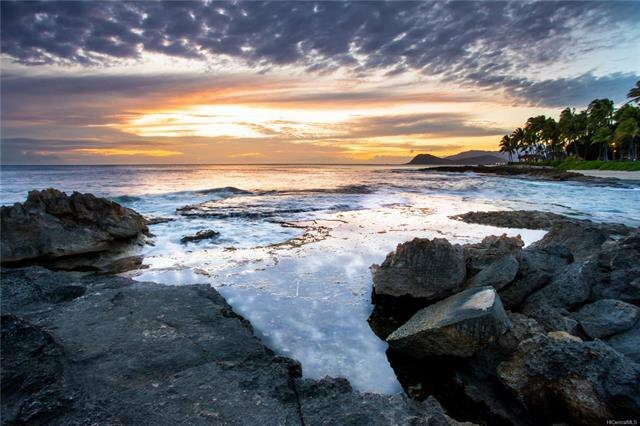 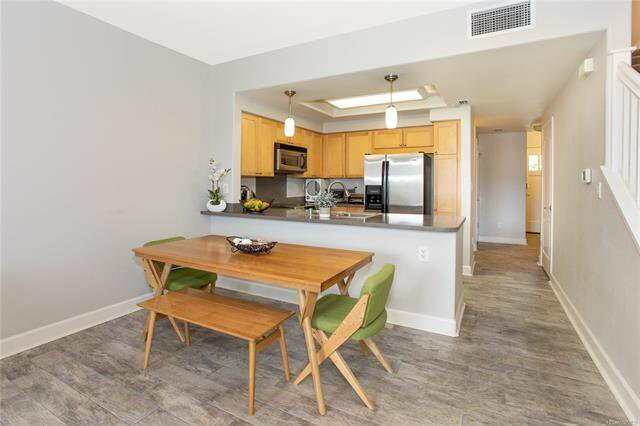 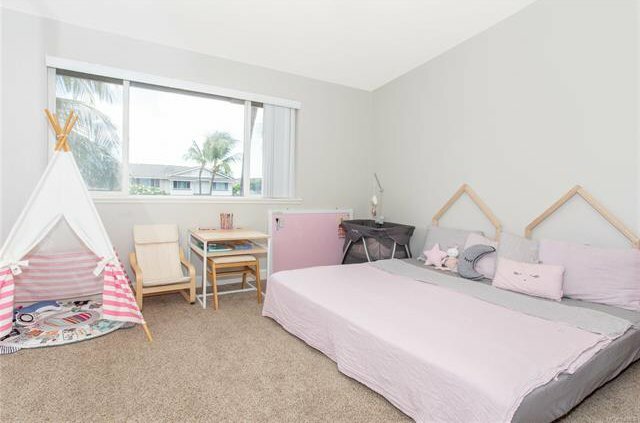 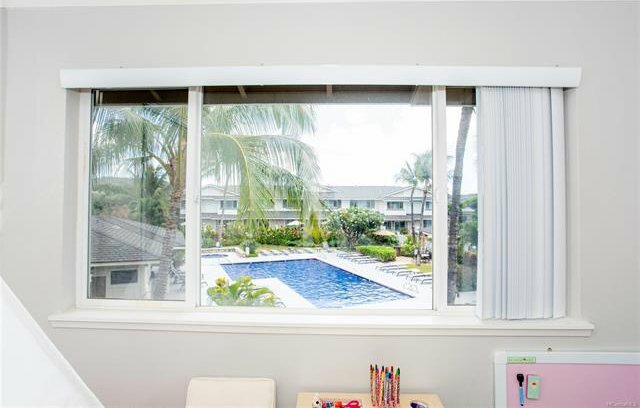 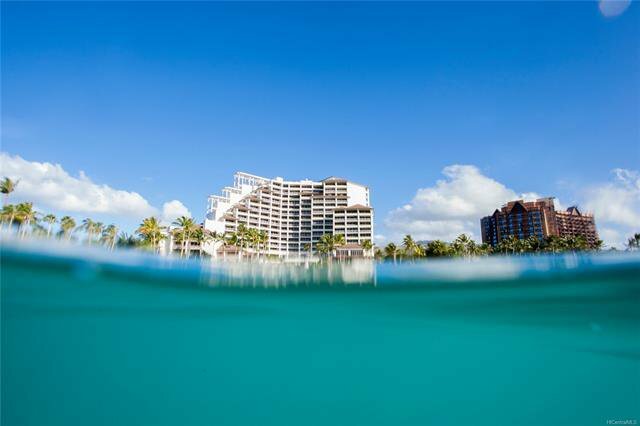 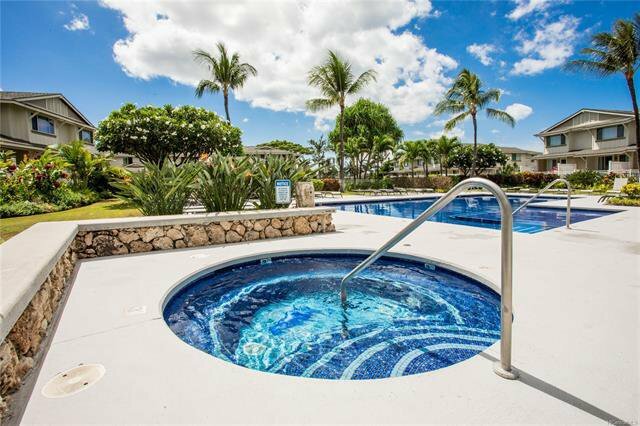 In the resort community of Ko Olina, this home features upgraded tile throughout the main level, an open concept floor plan and plush carpet on the upper level. 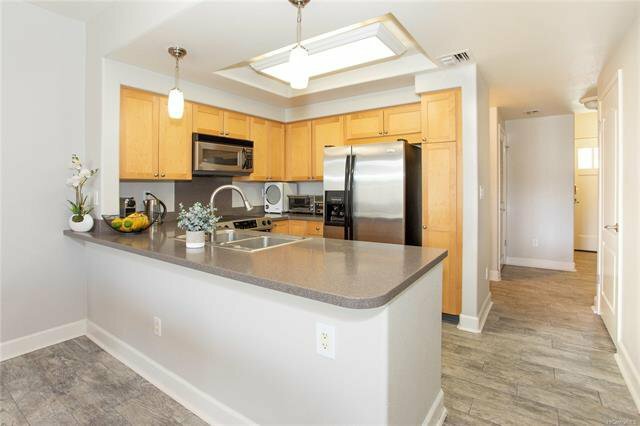 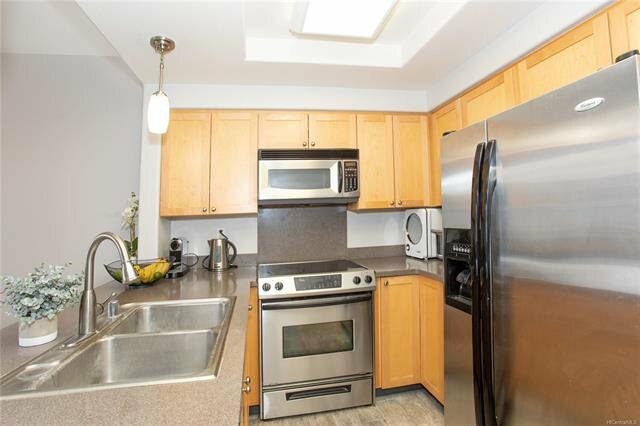 The kitchen is equipped with energy efficient, stainless steel appliances. 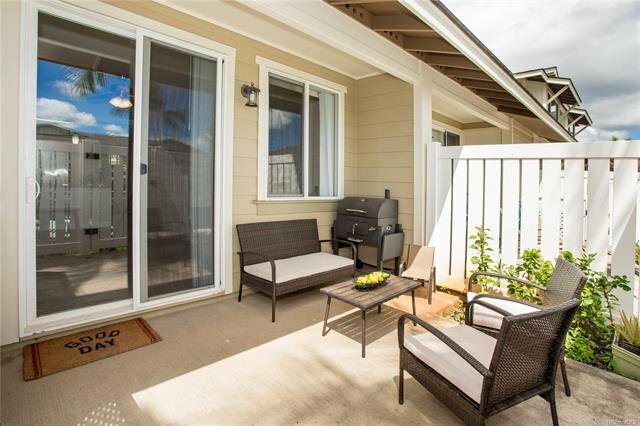 The fenced in lanai acts as the perfect space for private outdoor enjoyment. 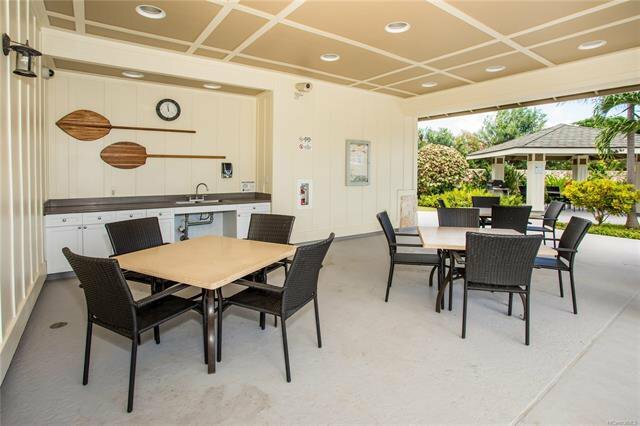 Desirable community close to lagoons, the golf course, restaurants, shops and more! 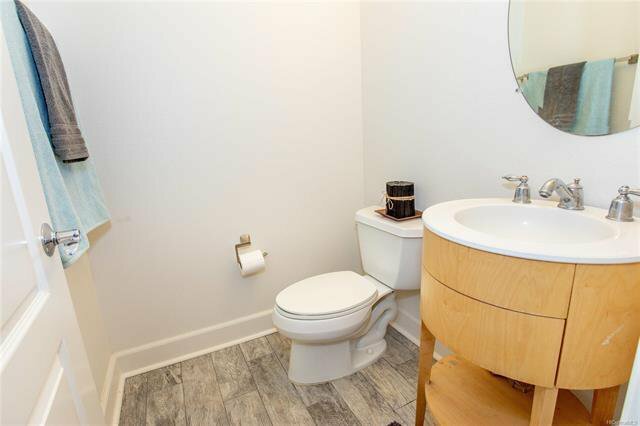 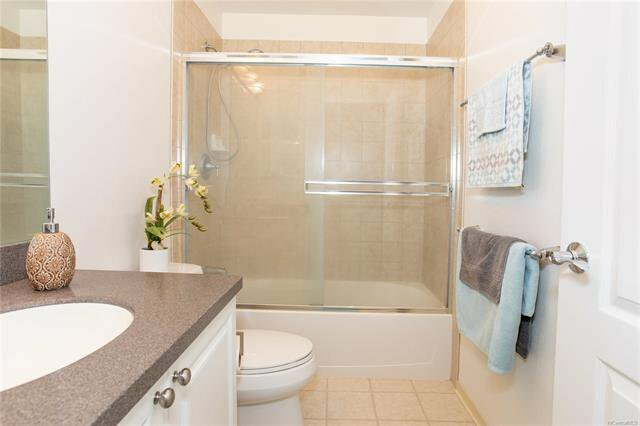 Listing courtesy of Century 21 Island Homes. 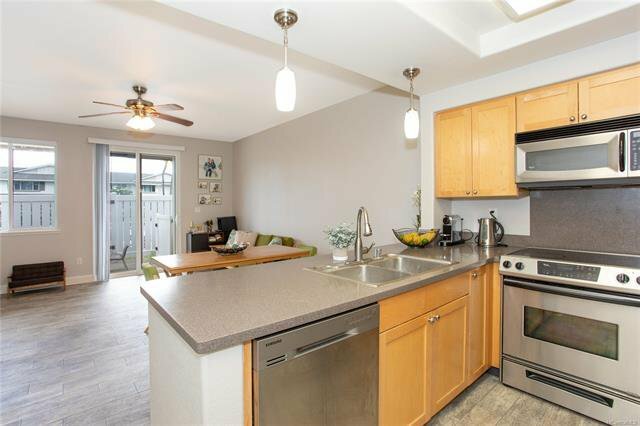 Selling Office: Century 21 Island Homes.